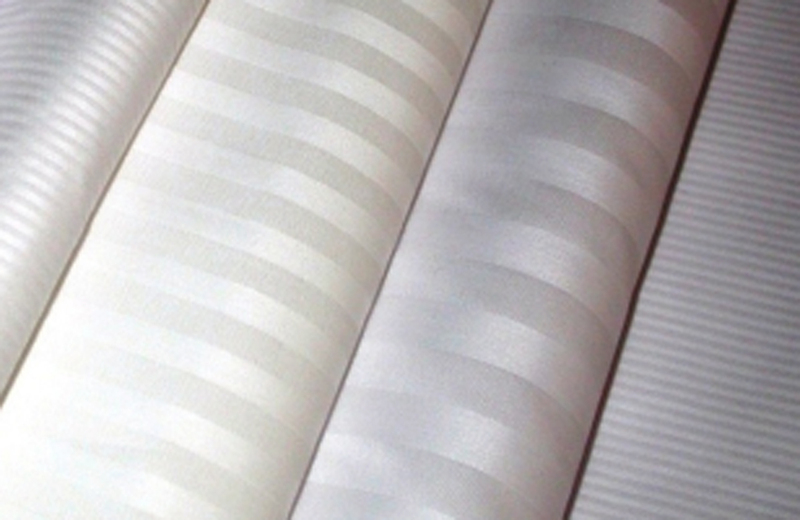 High quality bed linen made of worsted, satin and 4 types of satin stripes. (2mm, 4mm, 8mm, 20mm). 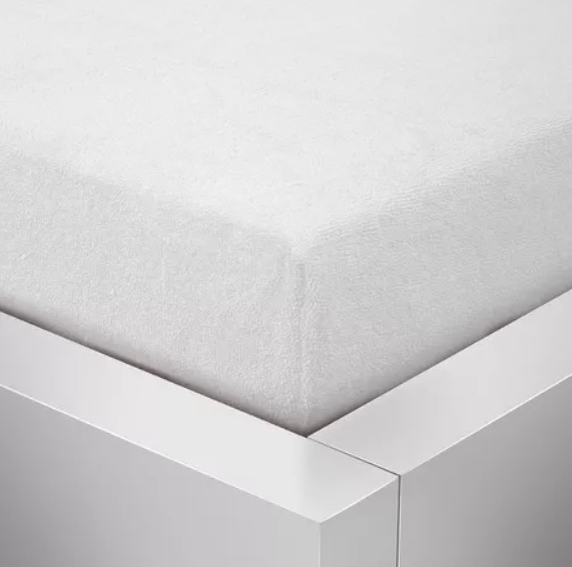 High quality of our bed linen can guarantee long lifespan and cost saving. A heavy–duty product resilient when processed by industrial laundries. Very pleasant to the touch, your clients will appreciate the quality of your hotel. Our bed linen is an investment that will pay off. High quality bed sheet made of worsted, satin. 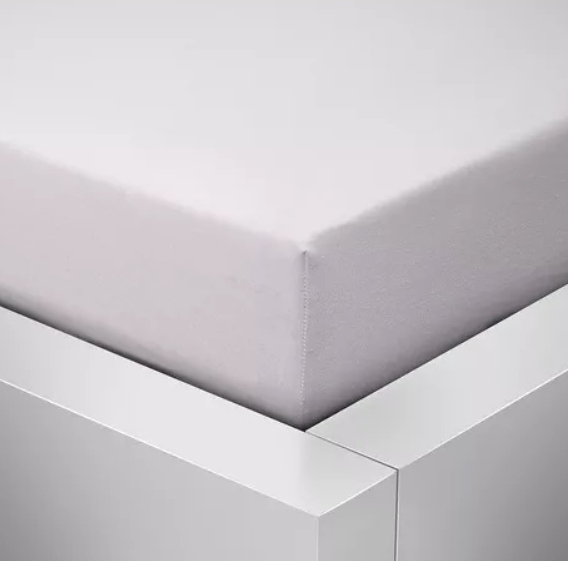 The high quality of our bed sheet guarantees a long lifespan and cost saving. A Heavy-duty product resilient when processed by industrial laundries. Very pleasant to the touch, your clients will appreciate the quality of your hotel. Our bed sheet is an investment that will pay off. 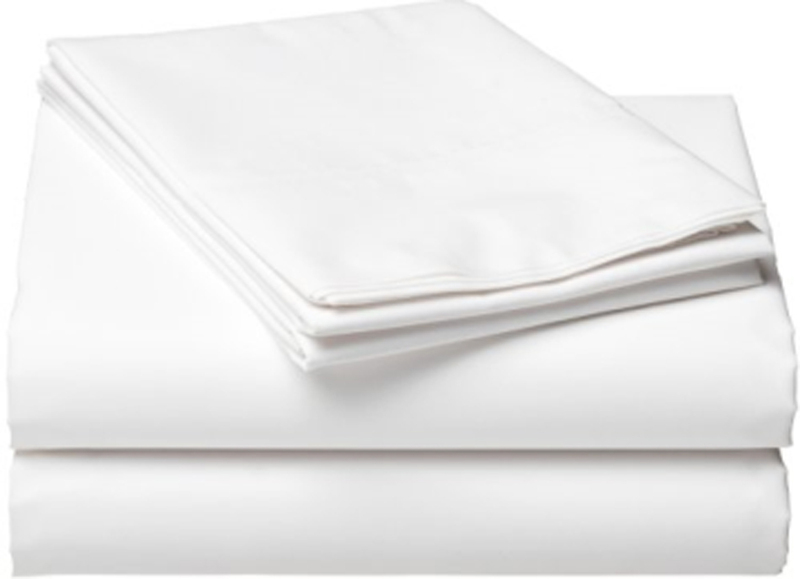 High quality linen convenient for bed sheet, satin. A Heavy-duty product resilient when processed by industrial laundries. Luxury JERSEY bed sheet made of the top quality combed cotton. The elastic band is sewed into a tunnel, ironing is not required which is a great benefit of the product. A Heavy-duty product resilient when processed by industrial laundries. High quality terry bed sheet. The elastic band is sewed into a tunnel, ironing is not required which is a great benefit of the product. A heavy-duty product.